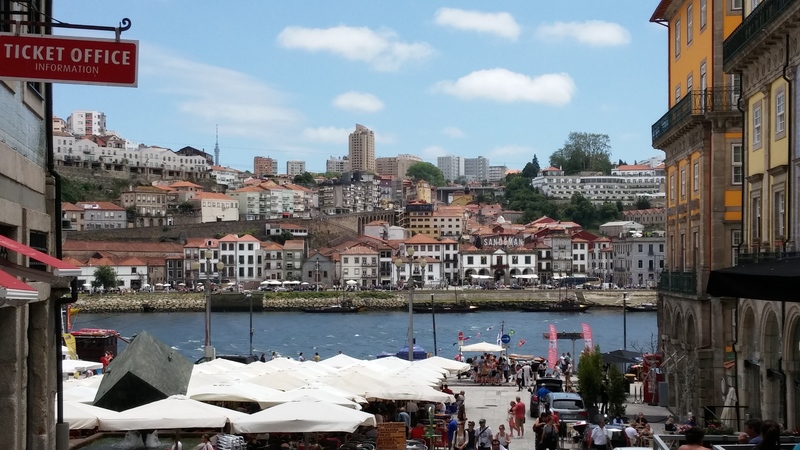 A port of call for all foodies – eating and drinking in Porto, Portugal. 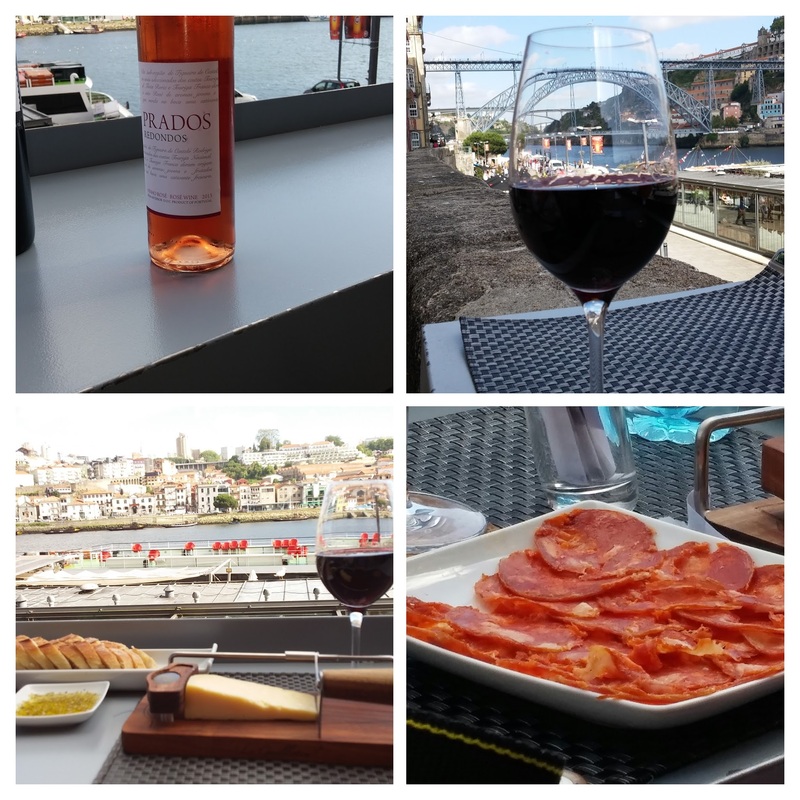 As a wine lover, Porto and its port lodges (actually all the lodges are in Vila Nova de Gaia, with Porto itself north of the Douro river and Vila Nova de Gaia to the south) has been a place I have wanted to visit for sometime. 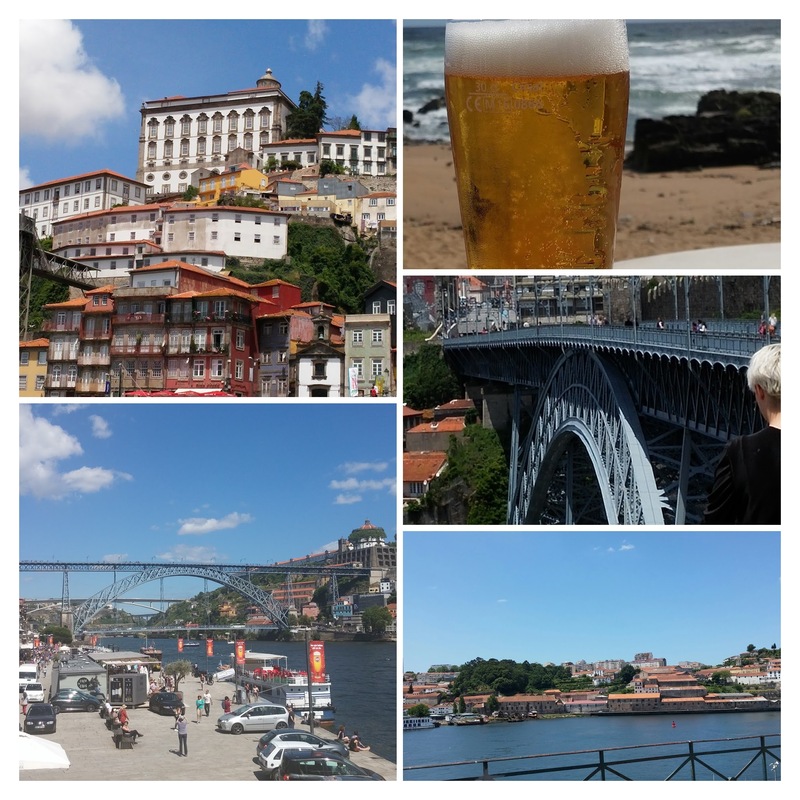 A beautiful city, with the magnificent Ponte de Dom Luís I Bridge over the Douro River, warrens of cobbled street and hills (god there are a lot of hills) it has so much more to offer on the food and wine front than just port (glorious as it is). There is a real slow food culture here, with an emphasis on local produce, small producers and the ramping up of flavours through slow cooking. 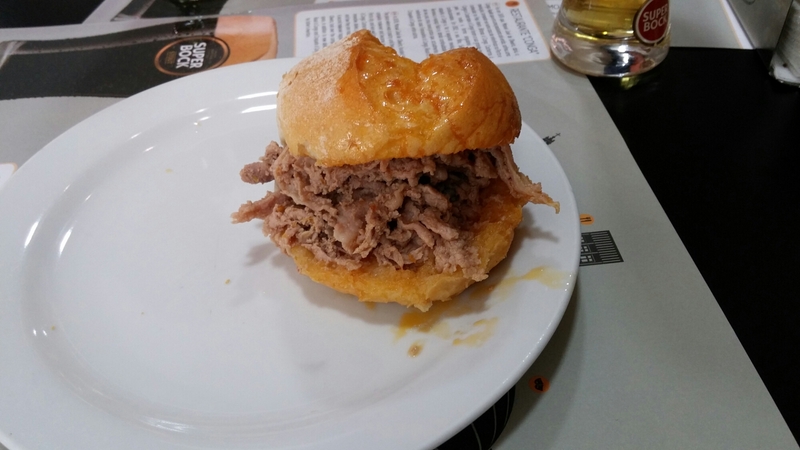 They also have the same love affair with all things piggy as their Iberian neighbours (with an eat everything but the squeak attitude) and a sweet tooth that would put us Brits or even the Germans to shame. 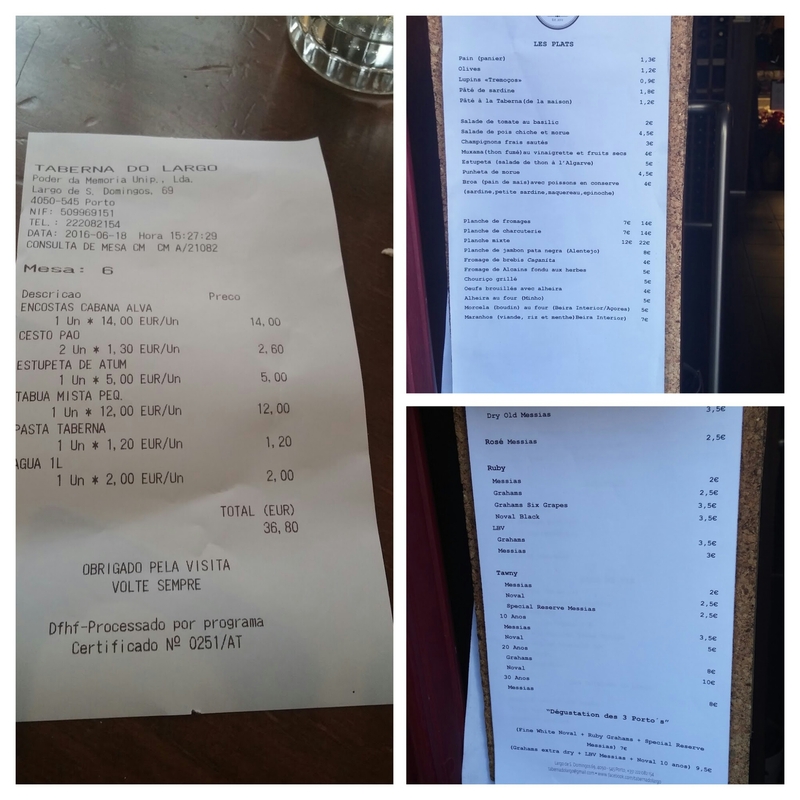 Food is a big thing in Porto with seemingly thousands of bars and restaurants ranging from tiny hole in the wall joints to Michelin star palaces. 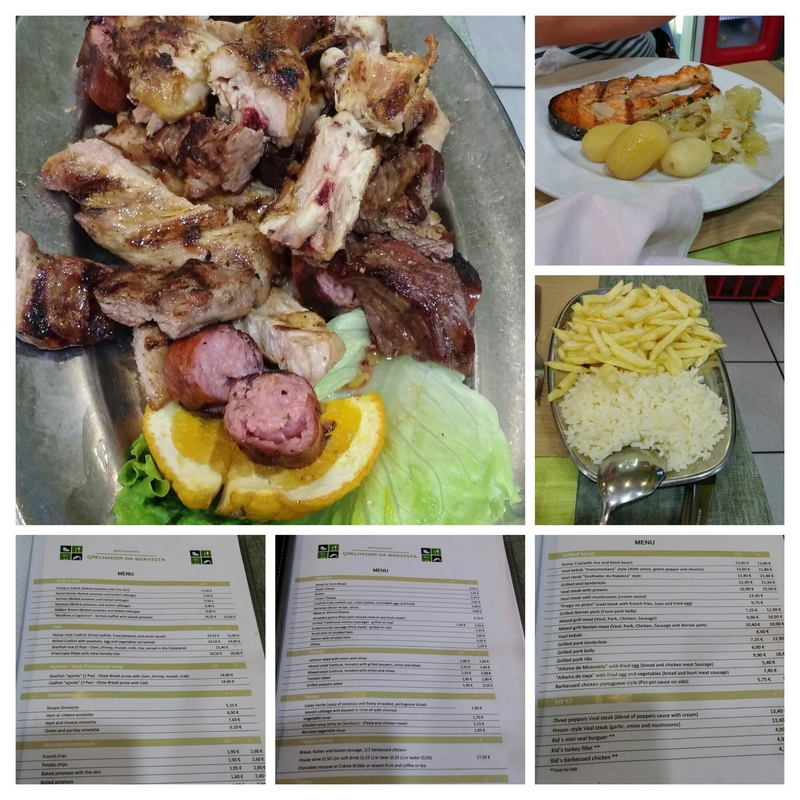 You will never go hungry here with the ability to graze on petiscos (the Portuguese version of tapas) and selection of other foods to eat on the hoof or at the table. 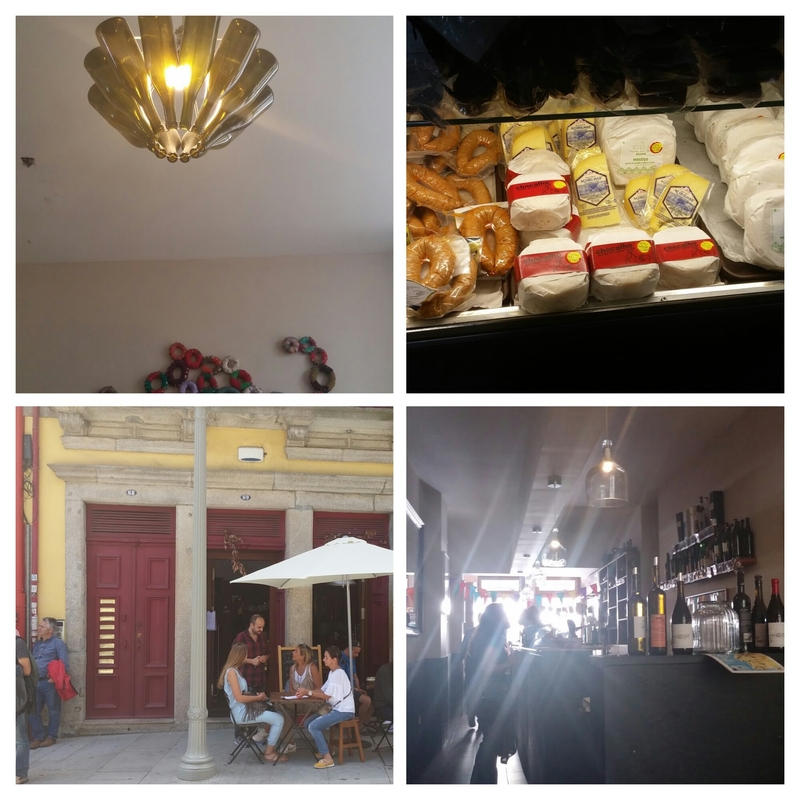 Anywhere that loves food and drink as much as the inhabitants of Porto is my kind of town and below are some of the many establishment where I stuffed my face and slaked my thirst in the course of a week there. 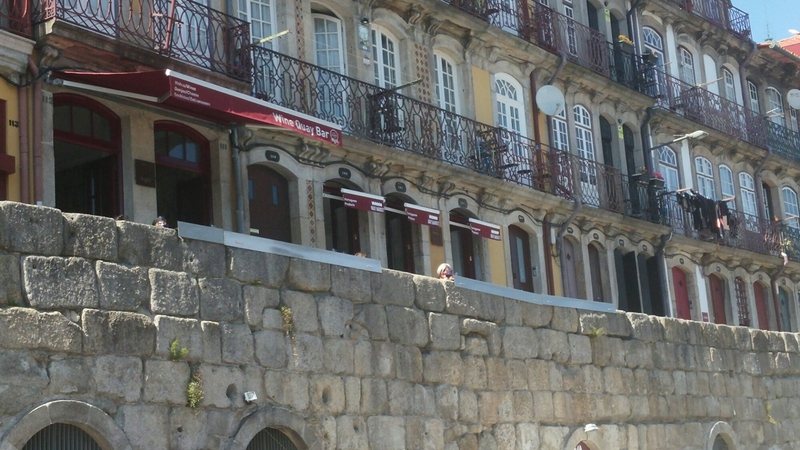 Lovely wine bar located in the Ribera, a 100 yards or so up the hill (everywhere is seemingly up a hill in Porto) from the riverside. 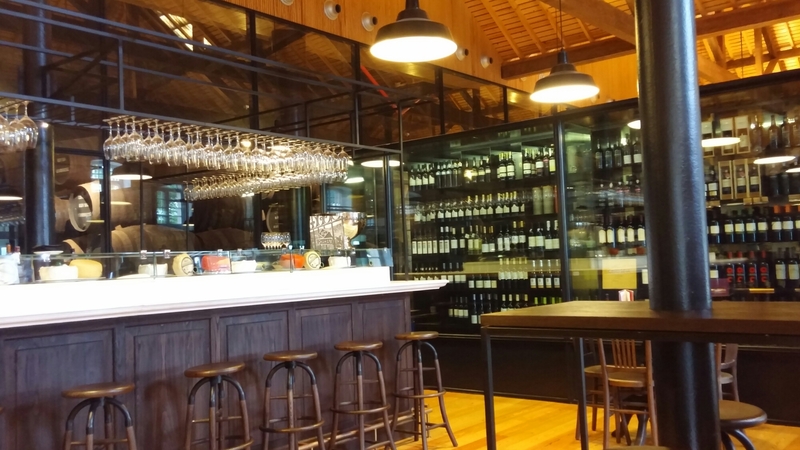 It offers a huge selection of still Portuguese and port wines to drink. 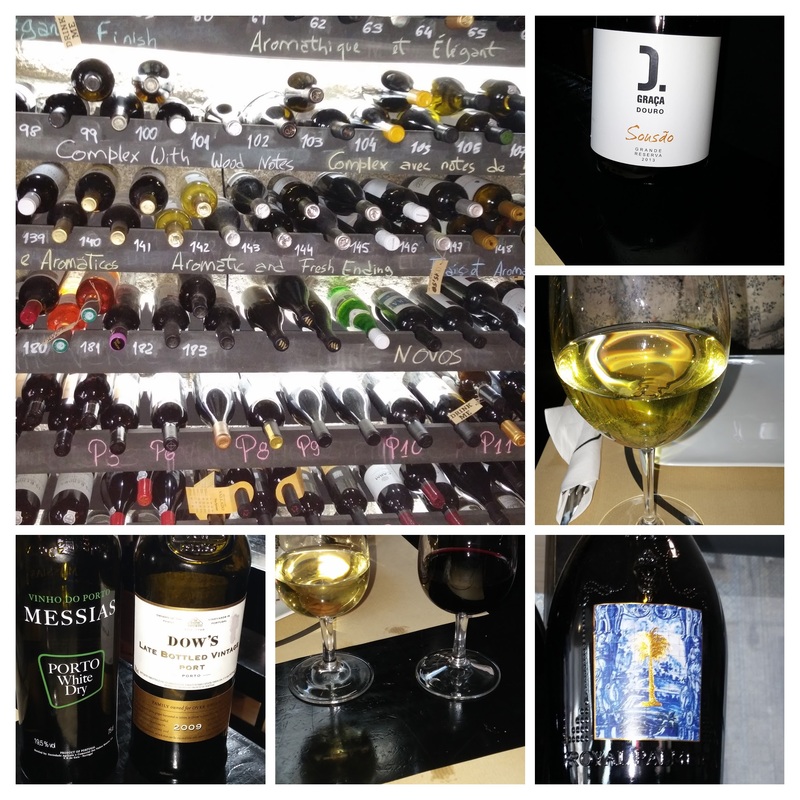 We had a glass each of a cracking Douro red (Graca Douro Sousdo – €6 a glass ) and a rather fine vinho verde (Royal Palmeira – €3.60 a glass). 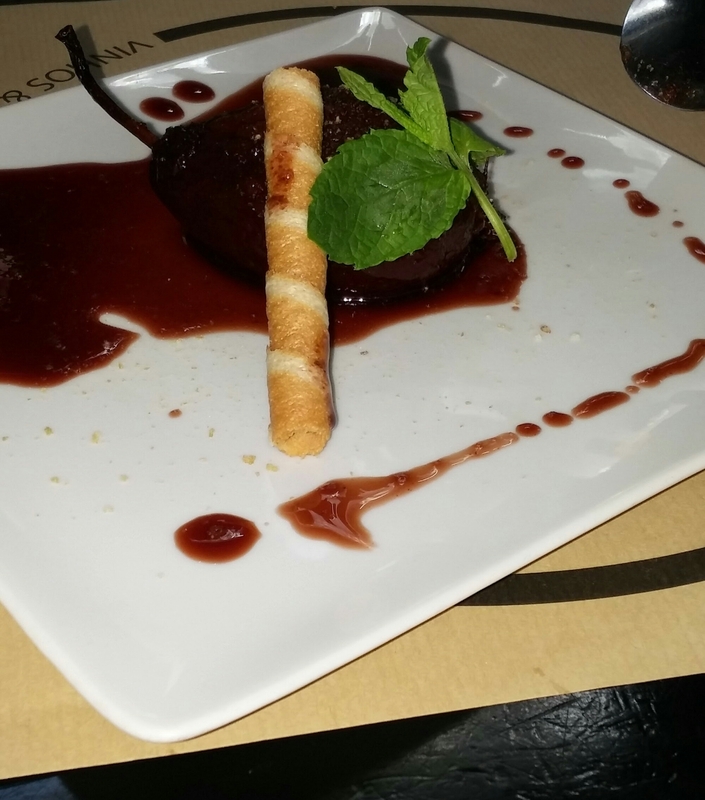 Dessert – pear poached in port – was accompanied by an obligatory glass of port. 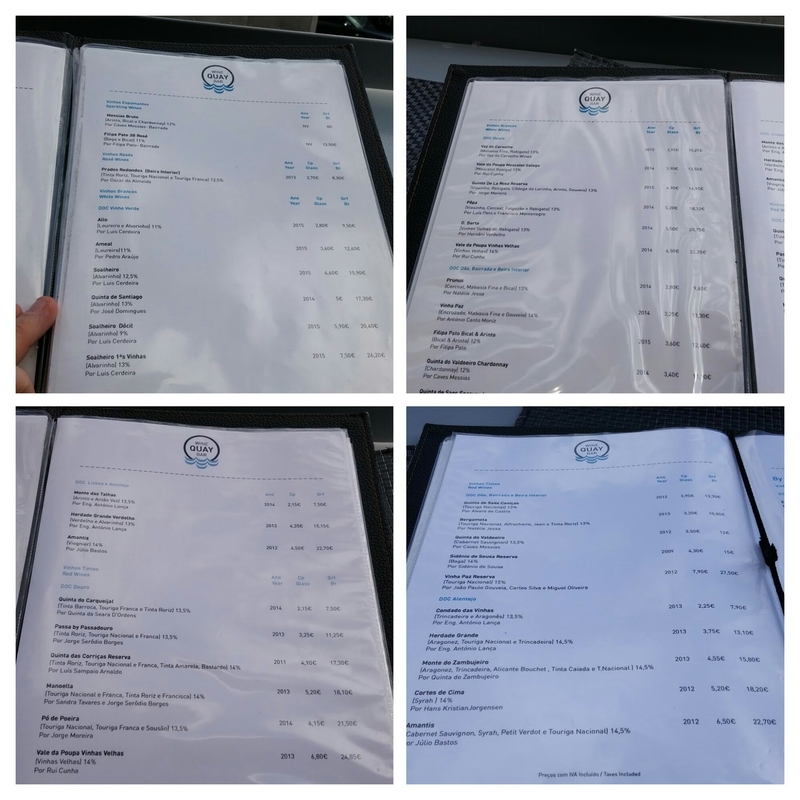 It has a rather nice wine list covering the full gamut of what Portugal has to offer wine wise. Wonderful place to sit down for a snifter after a day’s sightseeing. Food on offer is principally cured meats, canned fish and regional cheeses – perfect with the wines on their comprehensive list. 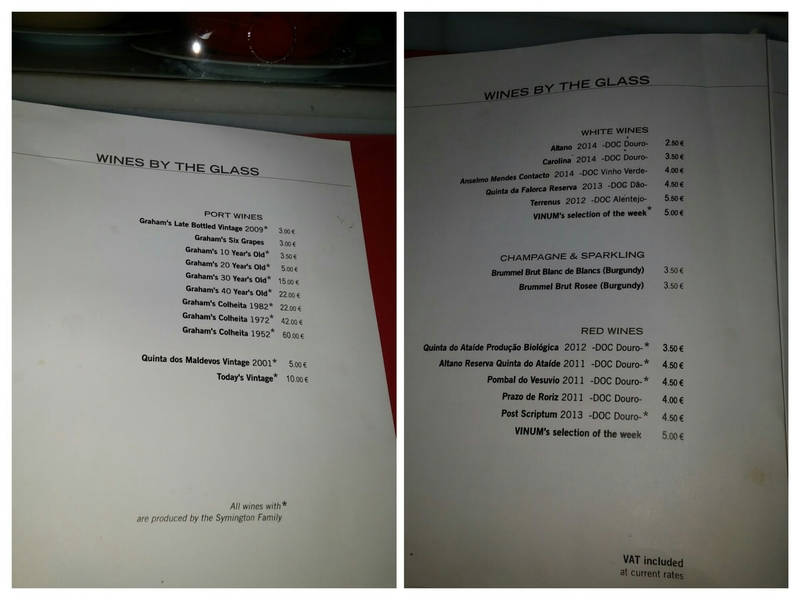 Prices are very reasonable (bottles as cheap as €8 ish – not rubbish either). 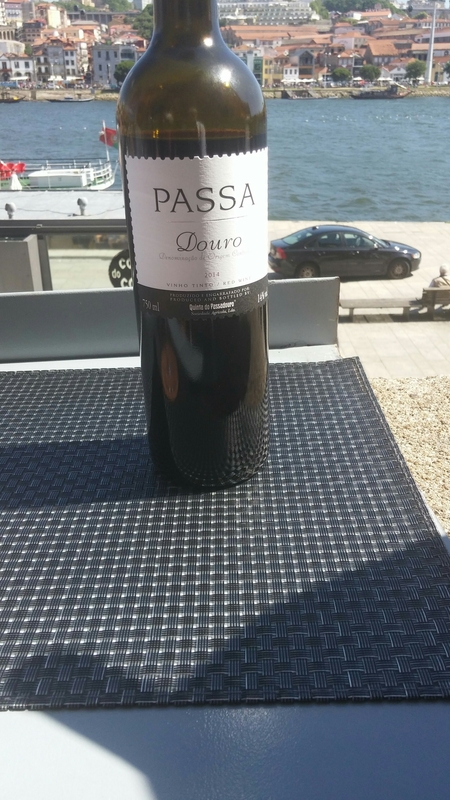 We had various wines here during multiple visits, including a very pleasant bottle of Passa Tinto from the well regarded Quinta Do Passadouro winery for a bargain €11.25. The wine, the nibbles and the killer view all made this a perfect spot for a late afternoon/sundowner drink (much to our dismay – it would be perfect for a boozy lunch – it didn’t open until 4pm). Not to be missed this one. 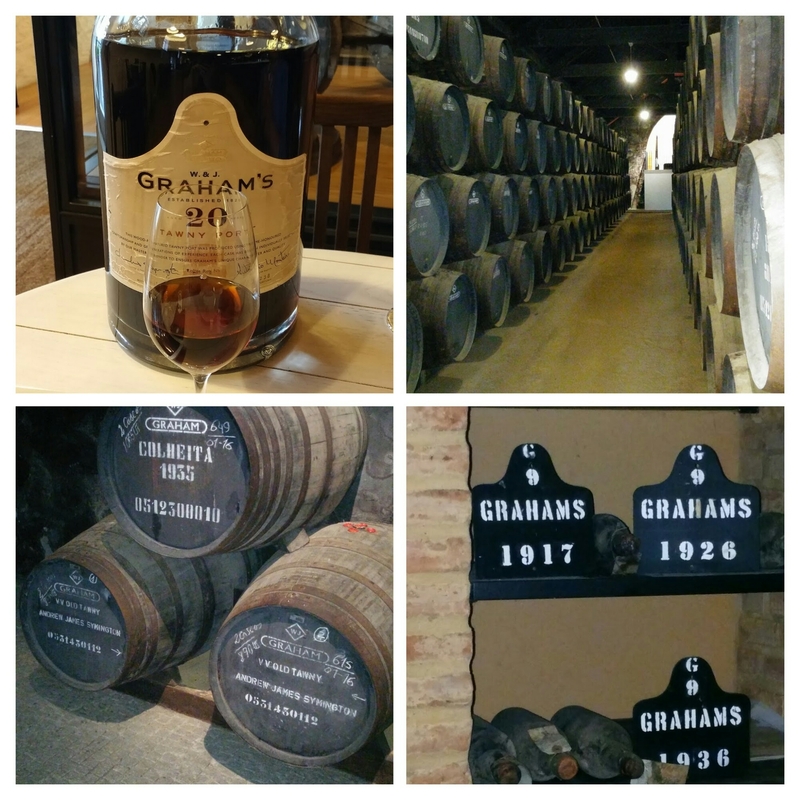 If you are visiting the Grahams’ port lodge in Vila Nova de Gaia (highly recommended) something that shouldn’t (or here should) be “post scriptum” (Douro wine joke) is a visit to Vinum (their in-house restaurant and wine bar). 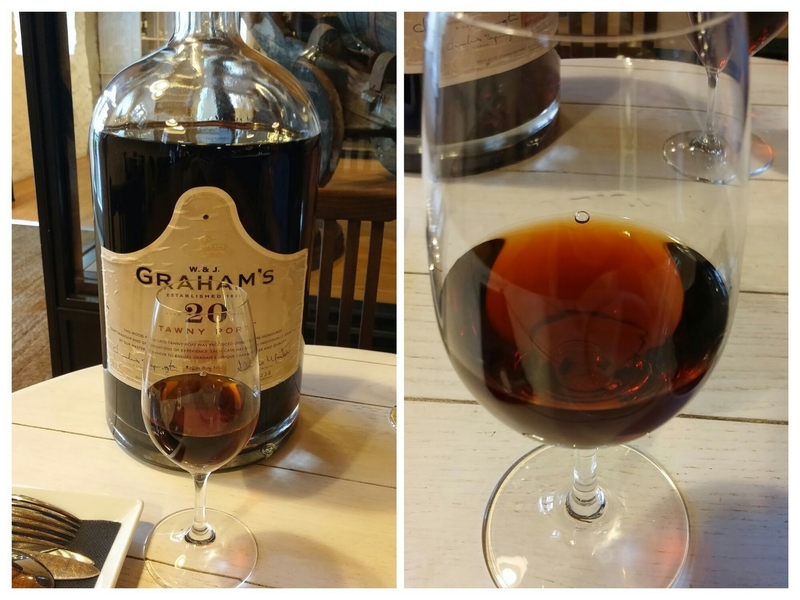 and some truly lovely 20 year old tawny port (€5 a glass). 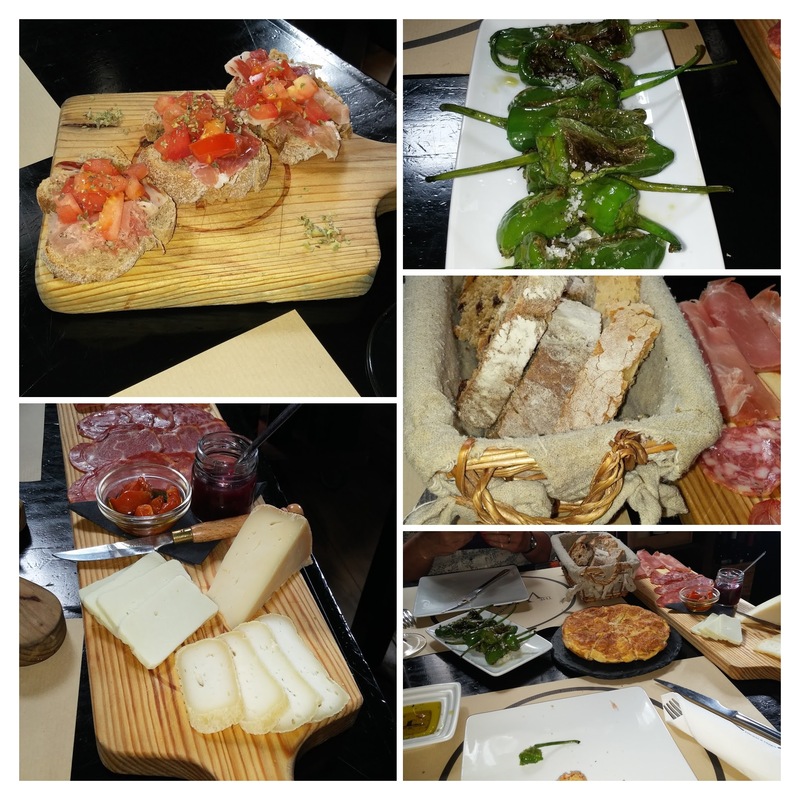 The bar has some great tapas (bit pricey perhaps compared to the norm in Porto) and some lovely desserts to go with their port wines. 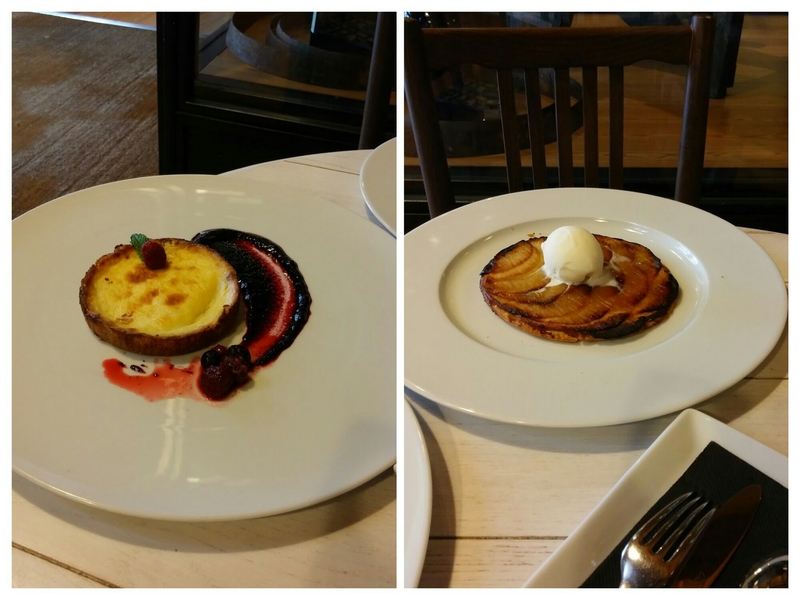 A cheese cake and an apple tart (€7 each I think) were lovely with their 20 year old tawny. Pours are very generous. 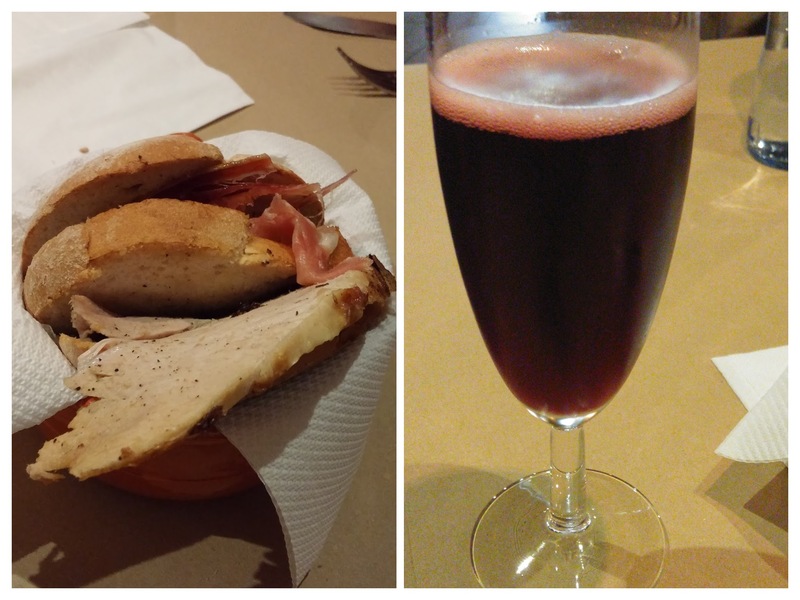 Food and drink (as a general rule) is cheap in Porto, but this place took the biscuit in terms of value. 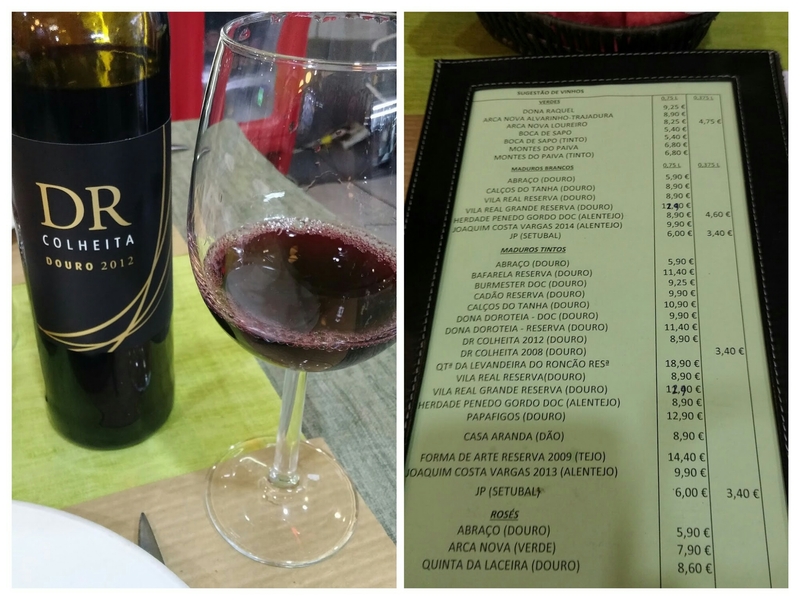 The wine list is incredibly cheap and we had a very gluggable Douro red for a mere €8.90. These were the couvert. 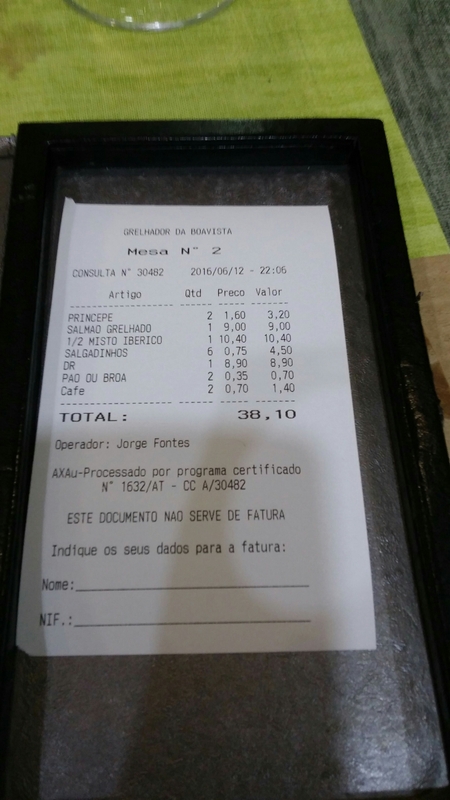 Be careful with what appears to be free food on the table in Porto restaurants – it isn’t and if you eat any of it you will be charged for it, although probably not that much. We visited on a Tuesday night and it was full of locals (always a good sign). 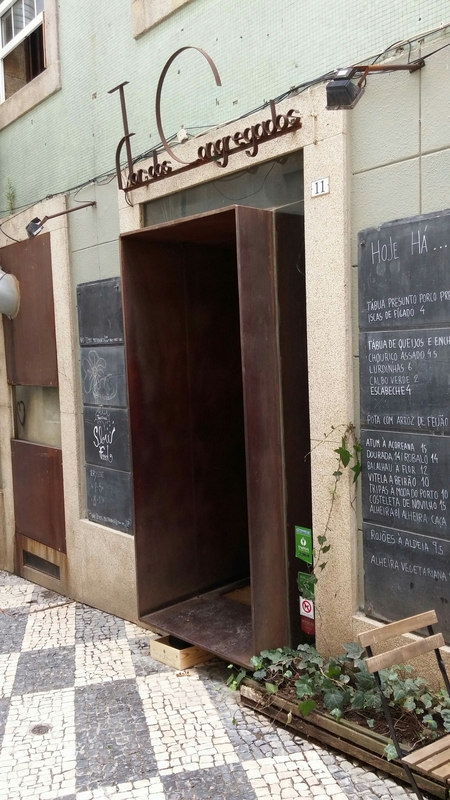 Nice spot this for a no frills meal and close to the Casa da Musica if you fancy some grub before or after a spot of culture. 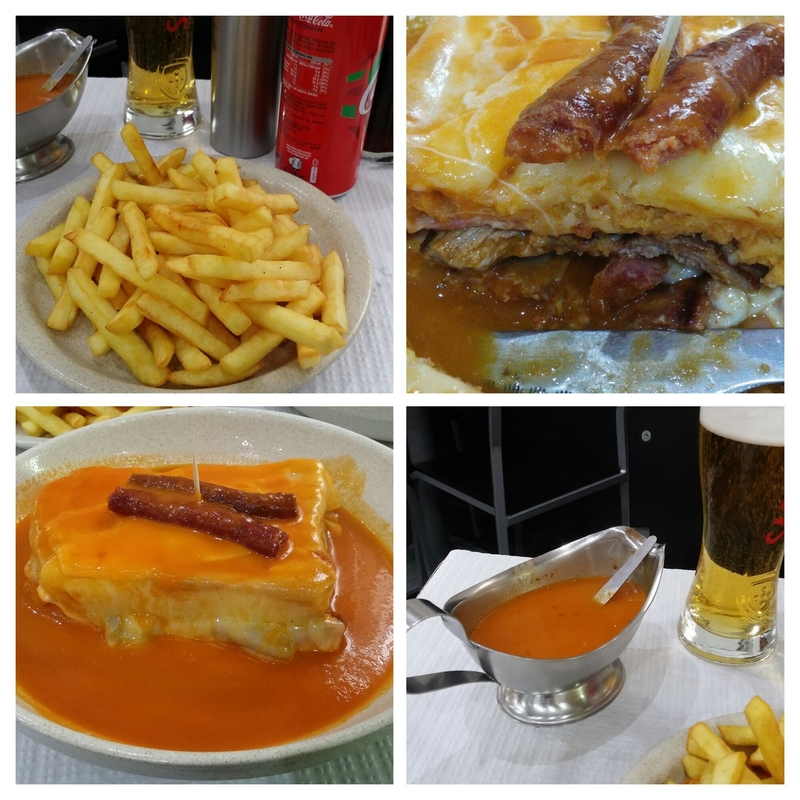 Porto and Portugal as a whole has a great sandwich culture and to me the daddy of them all is the Francesinha. It is a behemoth of a sarnie akin to a Croque Monsieur on steroids. Consisting of two thick slices of white bread encasing smoked ham, steak and spicy sausage, covered in a very liberal dousing of melted cheese and finally a spicy beer and tomato sauce. It is a truly epic sarnie. 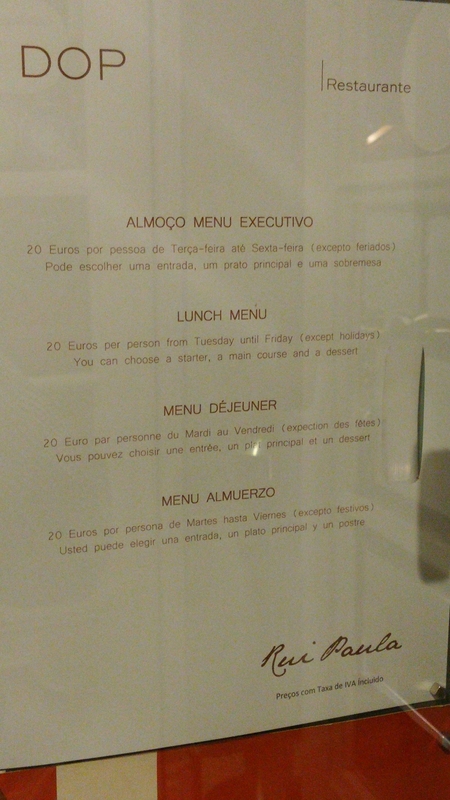 You can get francesinha pretty much everywhere in Porto (with prices, included a beer, as little as €5). 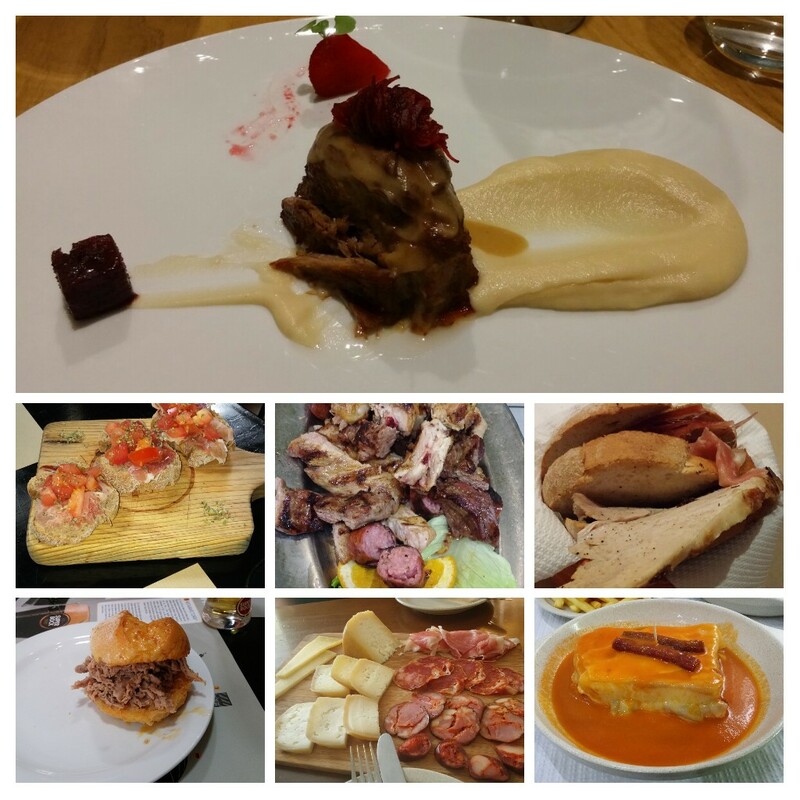 Quality can be variable, but the francesinha at Bufete Fase is recognised as being one of the best in the City. It is all they do and boy do they do it well. Forget the diet if you go to this place as portion sizes are huge (or I suppose you could share – didn’t even cross my mind). Decent selection of beers is available to go with your sandwich. 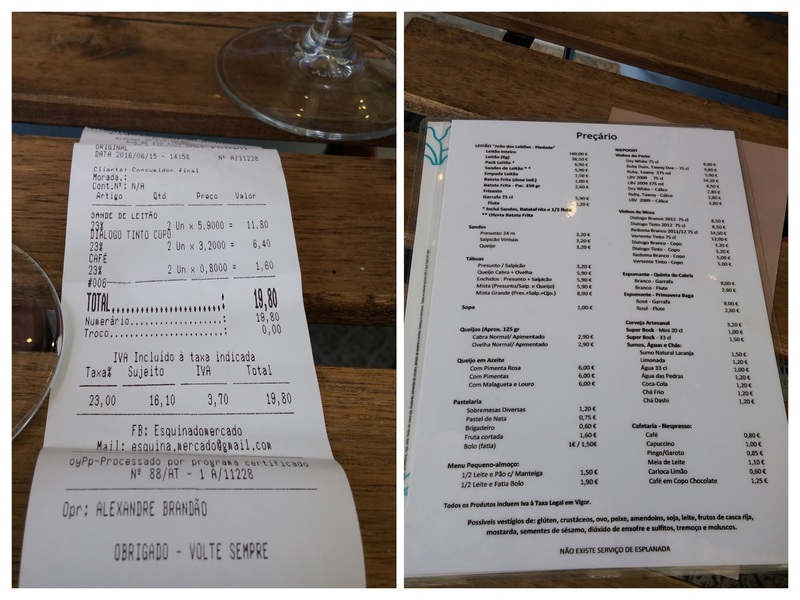 Not perhaps the cheapest Francesinha in Porto (we paid €26 – I think – for 2 Francesinha, chips, and 3 beers), but worth it. 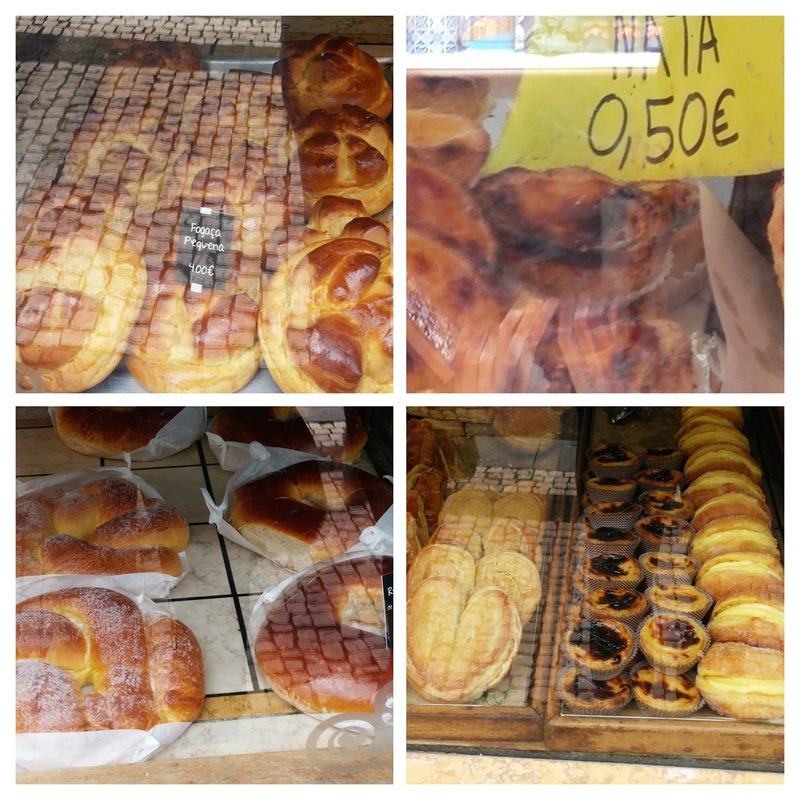 If you fancy a bite to eat and drink whilst by the beach there are plenty of bars on the beach, but if you venture a few minutes off the beach you will find a treat in the local market. Great for refuelling after a stroll by the beach and brilliant value (same cannot be said of some of the beach front bars). On the wine front we were recommended the Dialogo Tinto (€3.90 for a very generous pour) by the owner and very good it was too. 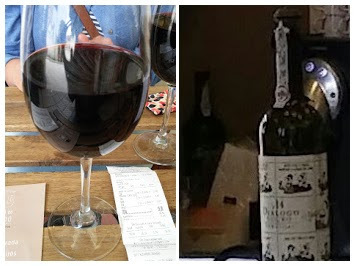 Bargains abound on the wine list with, for instance, Niepoort’s Redoma Branca 2012 at €14.50 for a bottle being an absolute steal (it tends to go for over £18 retail in the UK)! Hidden in a side street up from one of the City’s main squares, this place serves another of Porto’s superlative sarnies in the form of the “Terylene”. 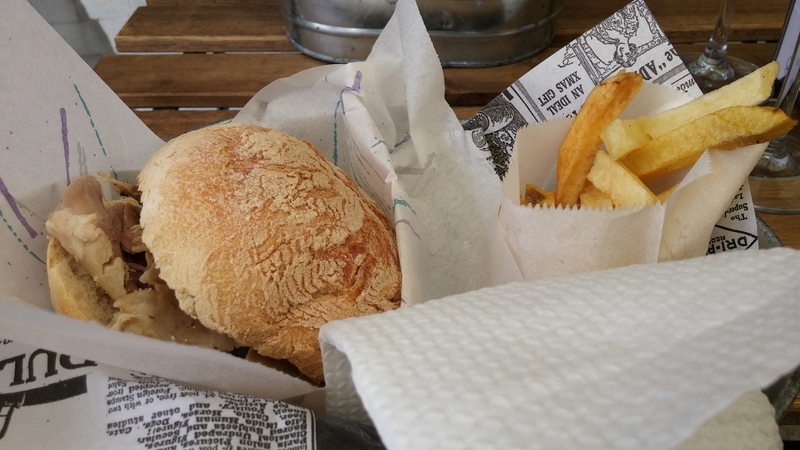 It consists of roasted pork loin and air dried ham in a double decker bun. The pork loin is marinated for 20 hours then roasted for a further 3 hours plus. It is traditionally served with a sparkling red wine from Bairrada which cuts through the richness of this supremely good pork combo. Other food is available including a lovely selection of cheeses and more substantial meals. Of course they also have some lovely ports. Great hole in the wall joint this, which is well worth hunting down. Not the easiest to find but my advice is persevere. I ordered one Terylene and it was so good on finishing it I immediately ordered a second one. 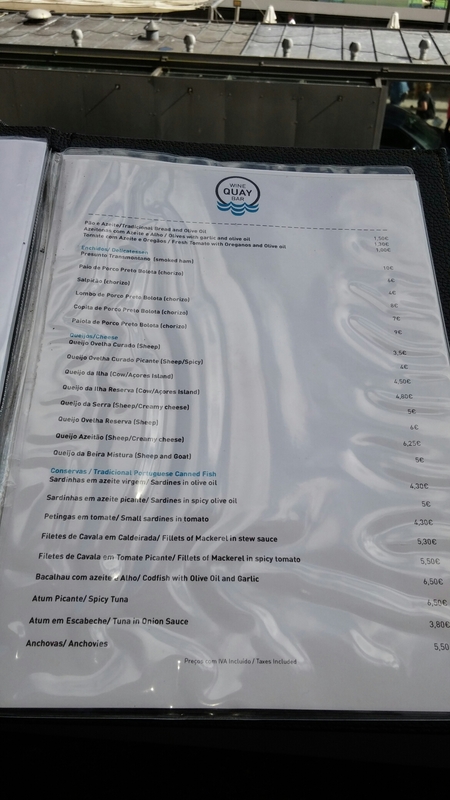 Prices are very reasonable with the terylene and glass of wine combo being €5 (€10 with the bottle) or the terylene € 3.50 on its own. Conga (R. do Bonjardim 314, Porto 4000-115.). as well as salads. 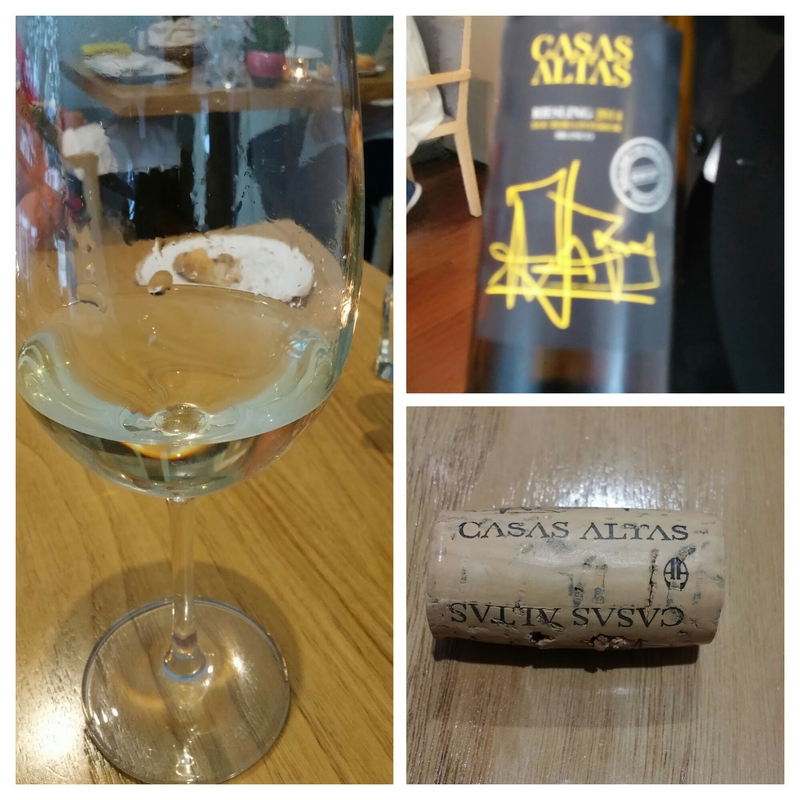 Star for us was a gorgeous Estupeta de atum (a vinegary tuna and tomato salad from the Algave), a very moreish house pâté (we reordered it was so nice) and a cracking alvarinho vinho verde (super value at €14). Prices are very reasonable for the quality of what you get. Lovely and very knowledge staff. Well worth a visit, although opening hours are a bit eccentric (doesn’t open until 5pm so no good for lunch). 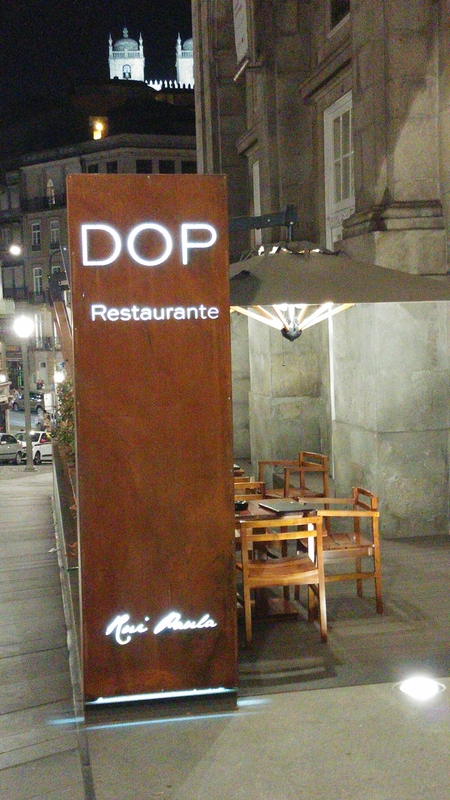 On our trips Mrs SF and I tend to go out for one blow out meal and we decided upon one of Porto’s poshest restaurants in the form of DOP. 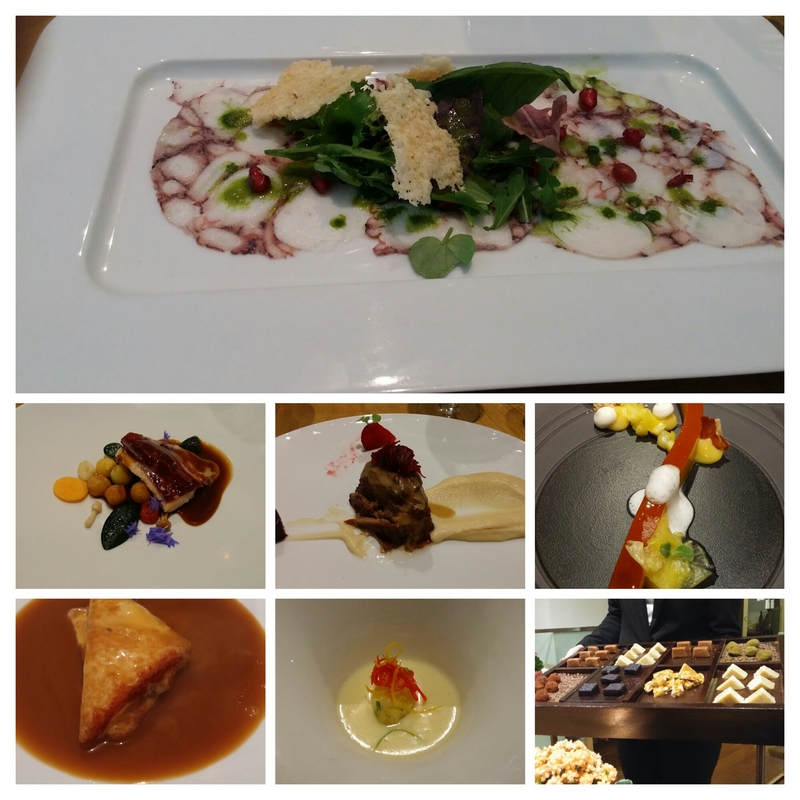 We went for the tasting menu at €75 per head for six course + coffee and petit fours. They have a very impressive cellar and we went with some white ports as an aperitif, then a lovely Portuguese Riesling (new one on me and about €26 I think – reminiscent of a good Alsace number), a couple of glasses of a Alejento red (recommended by the sommelier) and finishing off with a beautiful vintage ruby port (in the form of a Rozes 1997) with the pudding. We spend the best part of €230 on this meal, but we did rather go to town on the booze (an early Birthday celebration) and I very much enjoyed it. Surprised this place hasn’t got a Michelin star. 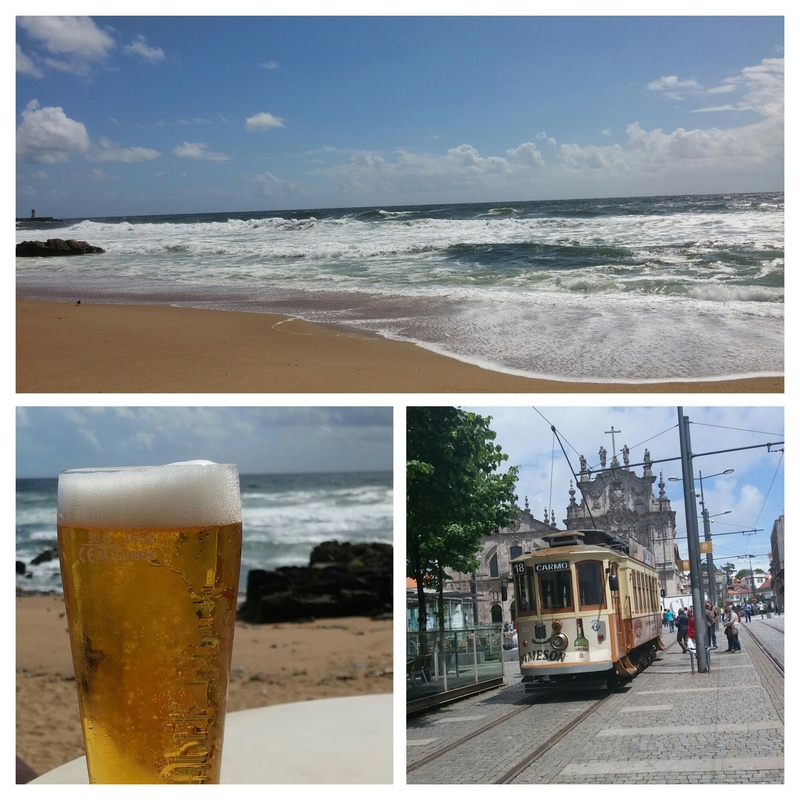 Mrs. SF and I thoroughly enjoyed our stay in Porto. 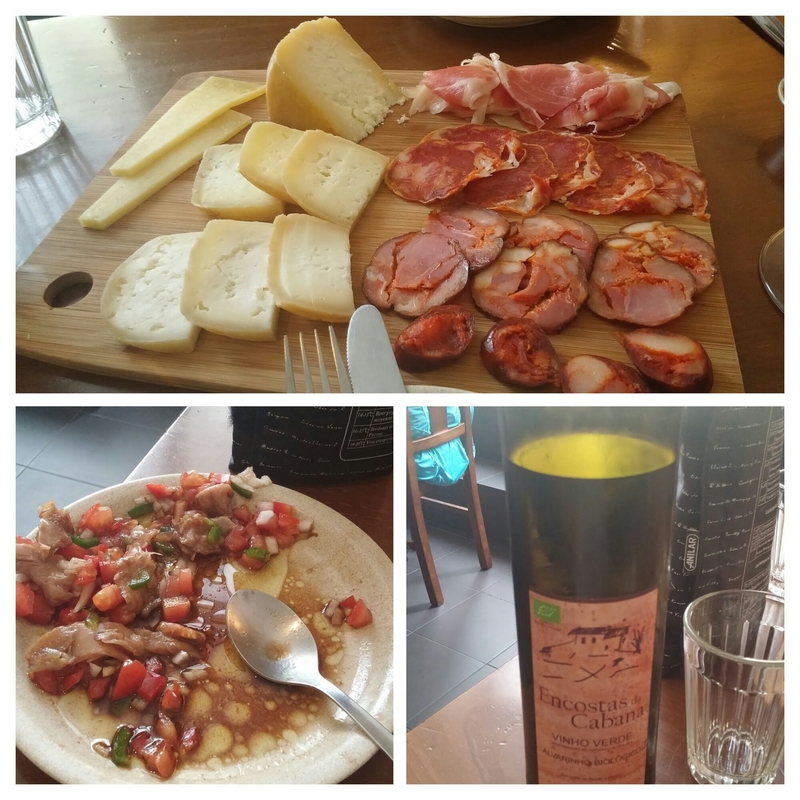 Yes it is great for port, but it is also a real foodie place to visit. 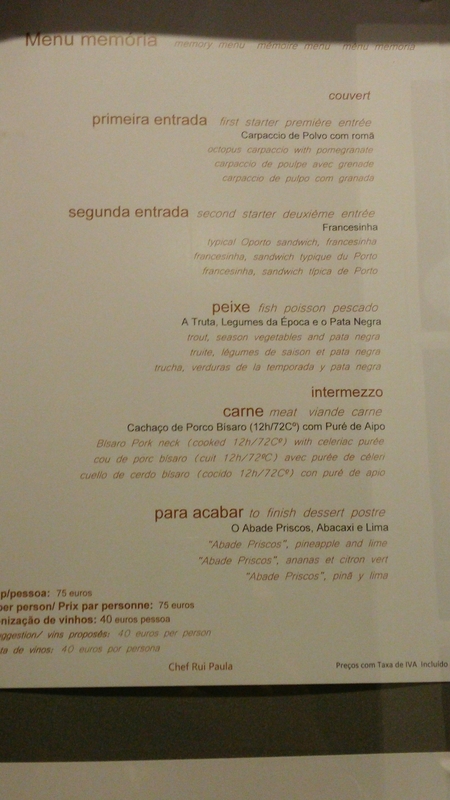 Fantastic food and wine at great prices is what Porto offers visitors. Highly recommended. Would I go back? Definitely, Porto is my kind of town. 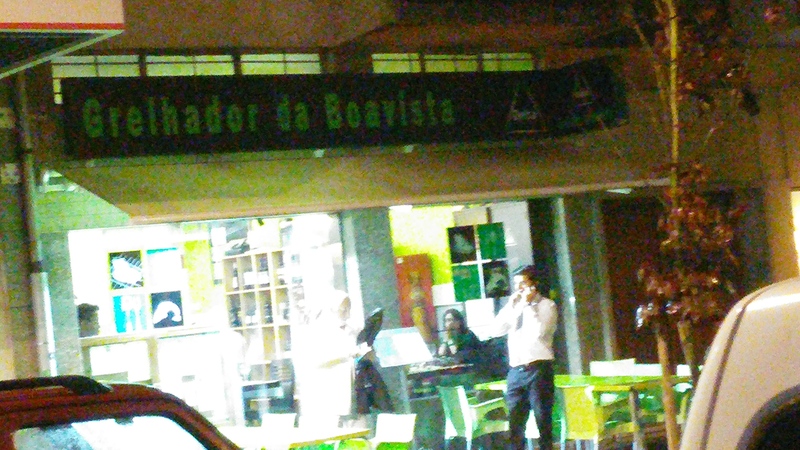 We stayed in the Boavista Apartments. A bit out of the centre, but very close to a direct metro line to and from the airport and into the centre. Luxurious apartments at a very reasonable price and close to plenty of shops, bars and restaurants. 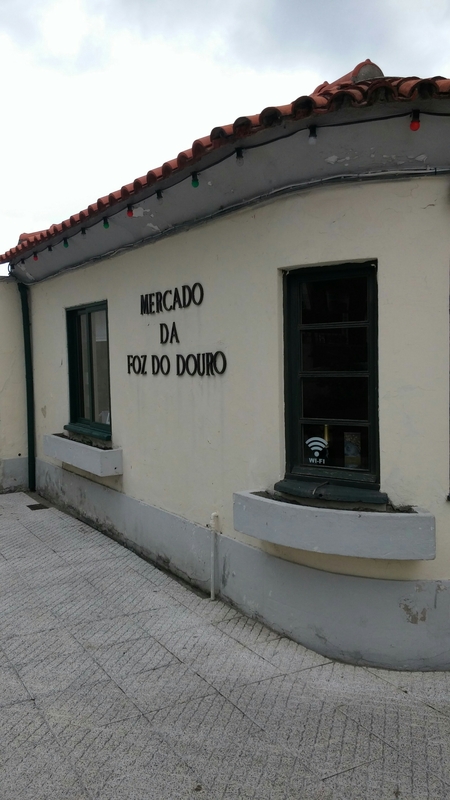 If you are in the Boavista area the Mercado Bon Sucesso is worth a visit An upmarket food court, it has lots of interesting food and wine retailers. 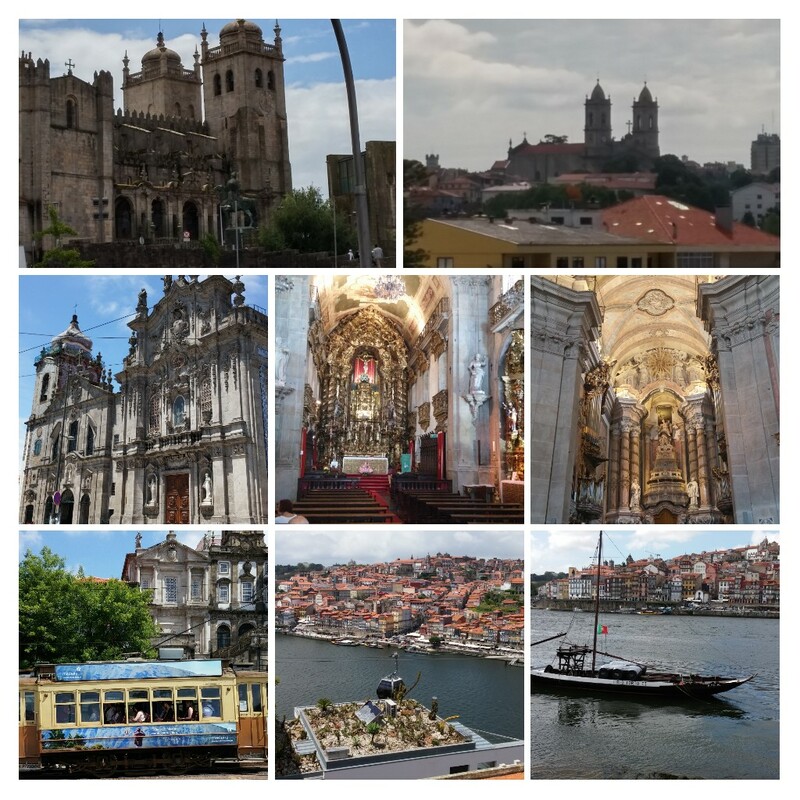 There is (apparently) stuff other than food and drink in Porto – lots of beautiful churches, cruises up the Douro and beaches etc. We did do stuff other than eat and drink – honest! We flew from Bristol with Easyjet. It proved far from easy to get back as they cancelled our flight resulting in it taking over 26 hours (via Geneva – if you want a cheapish meal in Geneva where food is shockingly pricey I would recommend Perfum de Beyrouth, a decent Lebanese restaurant) to get home. Shockingly poor is how I would describe how they dealt with this. Whilst I have my compensation, the concept of customer service appears to be an entirely alien one to Easyjet. 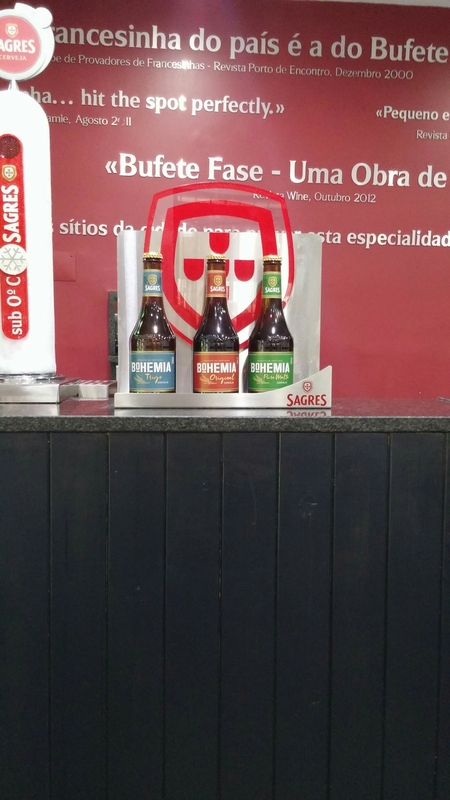 This entry was posted on Aug 28, 2016 by solicitingflavours in Alcoholic drink, Alternatives to sauvignon blanc, Beer, Breakfast, cake, charcuturie, cheese, City break, Conga, desserts, DOP, Douro, Drink, Dry white wine, Fast food, Fine dining, Fixed Price Menu, Flor dos Congregados, Food, Food and wine products, lunch, lunchtime, outside UK, Outside Wales, Port, Porto, Porto restaurant, Portugal, Portuguese food, Portuguese wine, Quay Wine Bar, Red Wine, Restaurant Review, review, Riesling, Sandwich, Tasting menu, Vinho verde, Vinum, White wine, Wine Box.